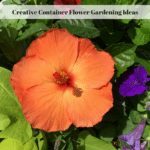 There are many benefits of container gardening, especially when the weather is constantly changing. This spring , at least here in Indiana, has been a challege – to say the least – for gardeners who want to plant in the ground. One day, the weather is warm and very spring-like. The next day there is snow on the ground and the temperatures are below freezing. Honestly, I don’t ever remember seeing spring weather like this before and the best way to combat this is to grow plants in containers this year. I believe climate change is happening and that makes it difficult to maintain our gardens the way we always have. 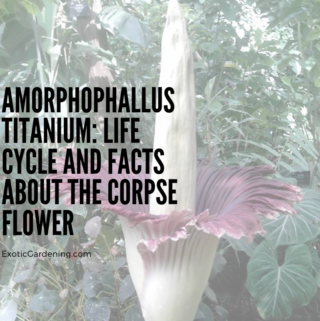 One of the difficulties of maintaining a lush garden is fickle weather. Changing weather patterns also inhibits plants’ growth and development. Any slight variation in the weather pattern brings about drastic effects to plants and often makes gardening unsustainable. One way to get around tricky weather conditions is to grow your plants in containers. 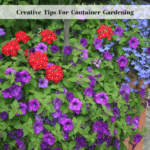 Container gardening is a good solution that you can scale up or down to suit your need. 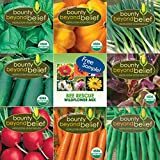 There are plenty of benefits to this form of spring gardening including harvesting some vegetables earlier than if they were planted in the ground. Aside from its space-saving advantage, it can help you produce flowers, herbs or vegetables despite tricky weather conditions. 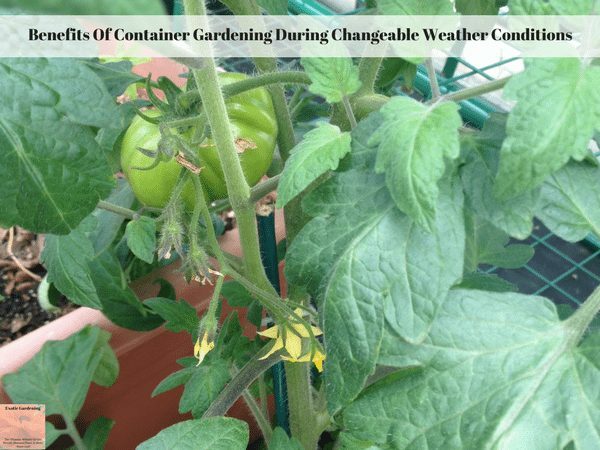 Read on to find out how container gardening can help you get around your gardening issues with changing weather patterns. 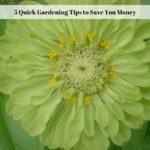 You can grow an adequate amount of herbs, vegetables or flowers even if you are experiencing challenging weather conditions. Whether it’s due to prolonged dry or wet season, container gardening allows you to position your plants in such a way that they don’t get exposed to extremely cold or scorching weather. You can move and space taller plants in strategic spots to serve as windbreaks and to protect smaller and more fragile plants from high wind or heavy rain. Aside from windbreaks, you may place more heat-tolerant plants in such a way that they provide shade to plants that don’t need full sun. Containers can also heat up quickly during the day, so always place less heat-tolerant plants on the north side of your property and the heat-loving ones on the south side. Container Gardening Helps You Save Water During Dry Seasons. Water is fast becoming an expensive commodity. Some places have restricted its use during seasons of drought, resulting in steep environmental penalties if you do not follow the protocols. 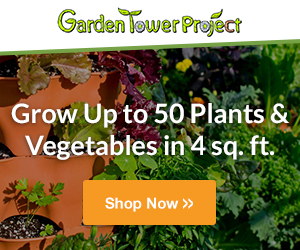 Container gardens are an effective way to save on water and still achieve your desired harvest. 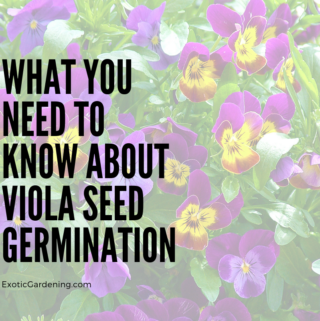 You can group your pots in a way that maximizes your garden’s mist or drip irrigation system. Some areas of your garden will naturally stay shaded throughout the day. Whether you are gardening in an urban or a rural landscape, you can take advantage of these microclimates to grow plants in warm — or cool environments. Keep a look out on trees shadows, walls, and roof shade as these can provide an area for growing less heat-tolerant plants. 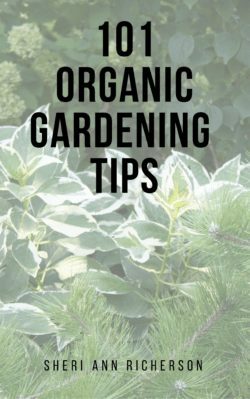 On the other hand, watch out for areas that receive plenty of light, so you can still grow your plants during colder seasons. These are the main things you gain from container gardening in this period of climate chaos. While some would recommend that you buy huge containers to plant more in little spaces, try to invest in pots and bins that you can quickly move in case the weather decides to change its mind. 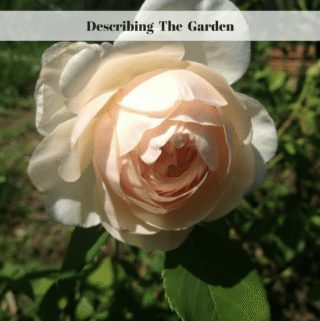 Finally, you can practice other farming techniques with container gardening such as growing intensively in a small space and even companion planting to prevent pests and plant diseases.